Did Boeing overplay its hand with the 737 Max? Pilots are expecting a reaction from the plane manufacturer after the Lion Air-disaster. 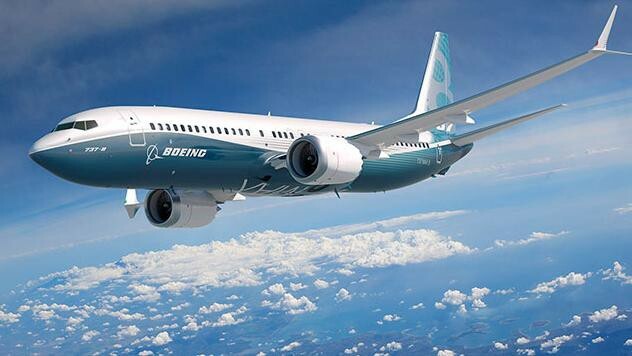 Billed as the fastest-selling plane in Boeing’s history, enthusiasm about the latest version of the Boeing 737 has curbed substantially over the last two months. After the Lion Air crash, the Indonesian safety bureau pointed the finger at the plane’s design, in particular the new MCAS-feature. Now the pilots question the Boeing policy to not warn them about this new hidden protection. The company has since promised a software fix to avoid another computer crash. Villagra is talking about the MCAS feature that suddenly kicked in on the fatal Lion Air Flight JT610 on October 29 and triggered a series of 26 heavy nose-down inputs. The result was a loss of control as the pilots clearly didn’t understand what was happening. Villagra shows me the Flight Crew Operations Manual (FCOM) of the Boeing Max. “There are 1,400 pages and only one mention of the infamous Maneuvering Characteristics Augmentation System (MCAS) … in the abbreviations sections. But the manual does not include an explanation of what it is…”, says Villagra. In the aftermath of the Lion Air disaster every Boeing 737 Max pilot in the world knows what MCAS stands for. And few are happy with that knowledge. Pilots with Southwest Airlines, the first company to place orders for the new Boeing, were livid when they heard about the system. They immediately asked Boeing for an explanation. The feeling was similar among American Airlines pilots. American Airlines started with 20 Boeing 737 MAX in its fleet, 20 more are to arrive in the coming weeks from a total order of 100. But the company does not have a Max simulator. Anti-stall system or steering aid? There has been a lot of controversy about the MCAS system and some confusion, too. It is not an anti-stall protection as it has been erroneously labeled. Is it an Airbus-like protection? Or more of a power maneuvering aid? And if it’s an aid, how can it move by itself against the will of the pilots? The big difference between the last generation B737 and the older NG’s are the powerful CFM Leap engines. These are 15% more fuel efficient — the main reason for its success — and as a result the B737’s are now flying medium range hauls of 6 hours. But the heavy turbo jets — located more forward on the wing — are one-third bigger than their forbearers, causing the machine to pitch up heavily. This is where the MCAS comes in. The pilots are at loggerheads with Boeing and the MCAS system not only because the Seattle-based company didn’t tell them about it, but also because the feature itself seems technologically precarious. Reuters reported that Boeing sat down with American Airlines pilots and has promised a software fix within 6 or 8 weeks. The fix could mean more redundancy, because at present the MCAS can be triggered after only one defective angle of attack sensor or a flawed data computer sends out an (incorrect) stall warning. Why the MCAS wasn’t linked to the two (independent) angle of attack systems is not clear. Flying with raw data means handing the responsibility back to the pilots. But airlines and aircraft manufacturers seem to have little faith in basic airmanship. 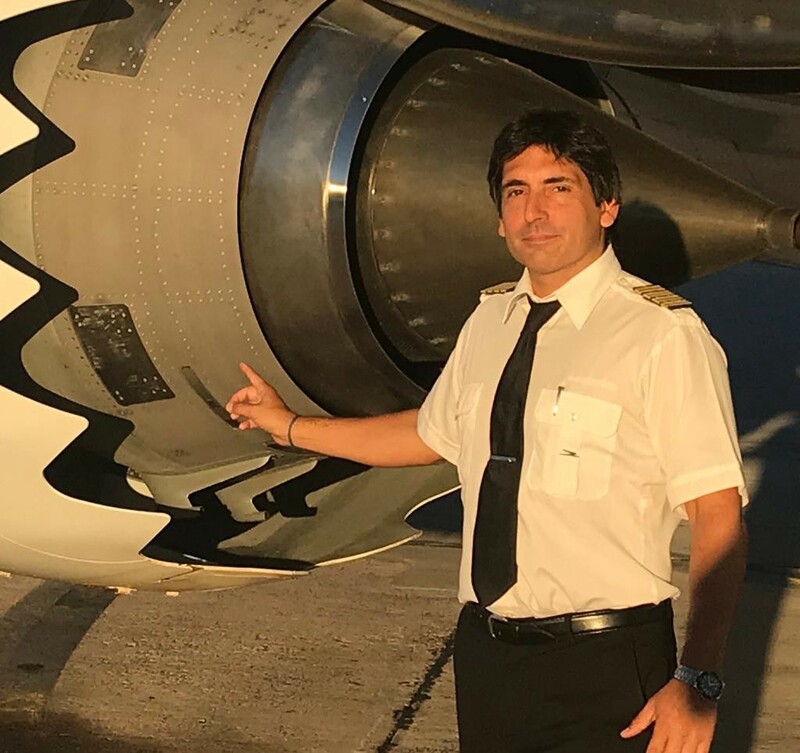 In light of the recent controversy surrounding the Boeing MAX, the Argentinian company has compelled their pilots to fly the MAX exclusively on Automatic Pilot. 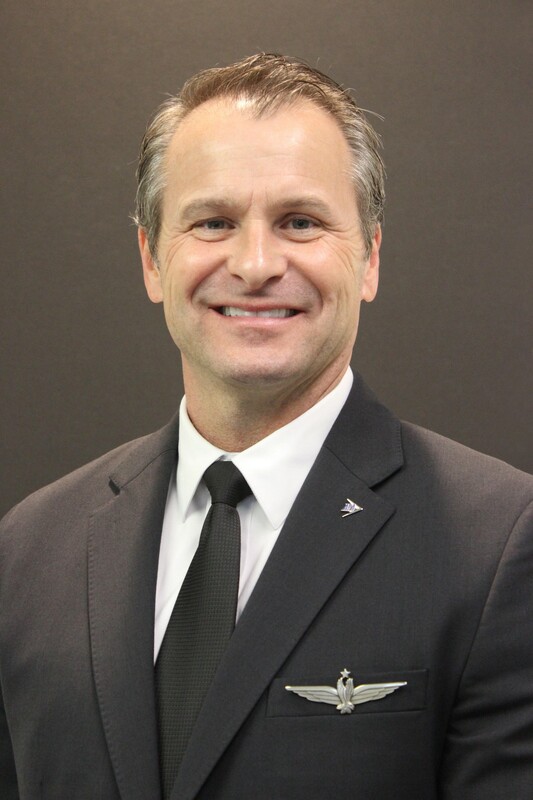 Senior Boeing officials have recently stated that the MCAS feature wasn’t revealed because they feared pilots would not understand the intricacies of the system. APA spokesman Tajer couldn’t disagree more. “Boeing has no excuse for not briefing the crews: On both the NG and the MAX, when you have a runaway trim stab this can be stopped temporarily by pulling the control column in the opposite direction. But when the MCAS is activated because of a high angle of attack, this can only be stopped by cutting the electrical trim motor. And this wasn’t in the Manual.” So, no more secrecy, Tajer insists. Reporter. Writer. South America. Biking. Rowing. Twitter @argentomas. Recently published “Computer Crashes” on Air disasters.